The Point 2 Point Turner from Clover is a must have, multi-purpose tool that every quilter needs! 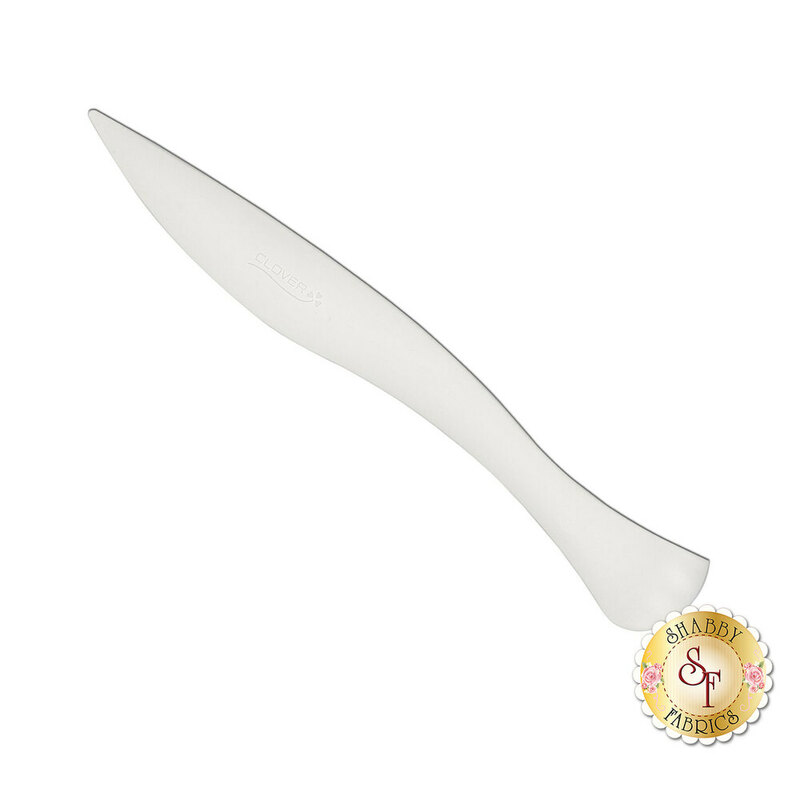 With both a curved end and a pointed end, this point turner is good for a variety of different types of projects! With this notion you can smooth out curves or achieve crisp points in your projects, and even turn the tool on its side to use the flat, curved end for finger pressing your seams! The acute side of the flat edge is also a natural Hera Maker.